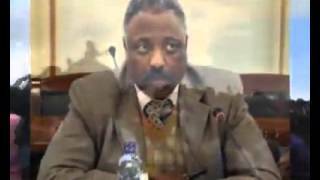 Documentary U S Policy ETHIOPIA A FAILED STATE! Documentary:U.S Policy:ETHIOPIA A FAILED STATE! 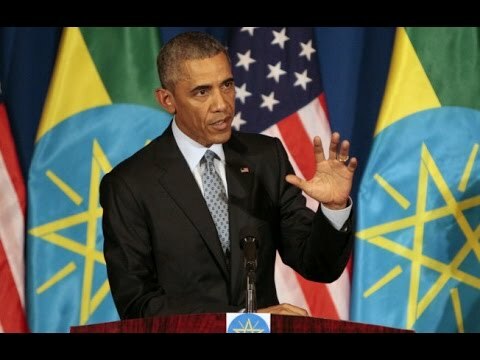 [must watch] Documentary:U.S Policy:ETHIOPIA A FAILED STATE!